The Next Person Who Buy’s This Ebook Will End Up Losing More Weight & Melt Fat Off Their Bodies Faster Than You! …so many times, about eating healthy fats to lose fat but yet so many people are seeing success by this. We are told to reduce fat and increase our carb intake if we want to lose weight. You are only filling up your glucose reserves by eating carbs which doesn’t give the body time to burn fat. Most of the fat you see around your waist or on those wobbly legs comes from the sugar content in the carbs you eat. You are consuming so many carbs that your “fat reserves” never have a chance to deplete themselves. Eating too much “wrong fats” and carbs will become attached to like a mosquito fighting for survival. You will begin to suffer the penguin walk and never seem to lose weight…. Follow what we show you in Absolute Keto and you see results within a matter of weeks. Have you been putting on weight each month? Do you want to eat sweets and can’t control it? Does exercise make you feel tired and week? Are you exercising even more and still gaining weight? If the answer is yes to any of the above, then it is more than likely the habits you have developed over the years is what has caused your body to hold onto the fat rather than burn it. The old style of dieting such as not eating fat at all or eating plenty of carbohydrates before a workout is completely false and are destroying your chances of losing weight for good. We understand that you have bought course after course and been burnt in the process, so we are going to tell you exactly what you will be receiving. 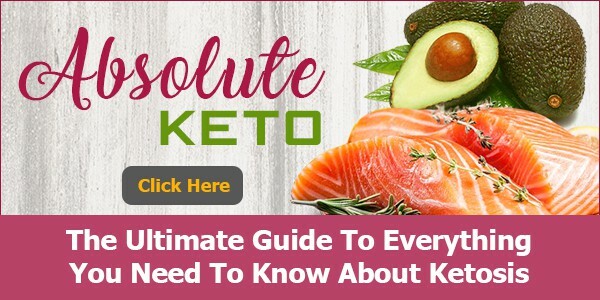 Have a thorough understanding of the keto diet and how it works. Get to know the basics so your fat loss challenge is off to a flying start. 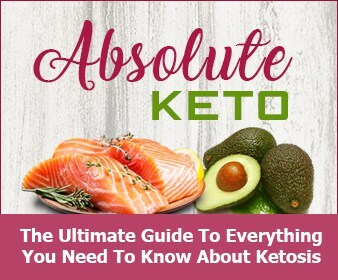 Be able to skip the hard part and achieve ketosis quicker than ever before allowing you to melt fat away. 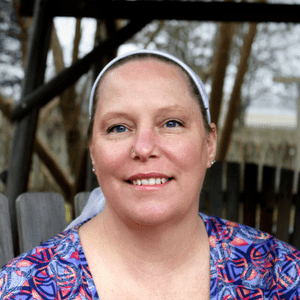 Be ahead of the game when dealing with keto flu, knowing exactly what action steps to remedy it. How to measure ketone levels to stay in the metabolic state. Be challenged to give intermittent fasting a try to see results in as little as 5 days. You Will Have a Head Start with The Best Low Carb, High Fat Diet That is A Good Fit for You! It is time for a fresh start, a time to end the pain and frustration of not looking your best. You don’t need to go under the knife or even take medicines to see the body you truly desire. You owe it to yourself to lose the fat you have always wanted to lose.